When the colds winds are blowing and there’s snow in Gahanna, OH, how do you heat things up if you’re selling a house? The real estate brokers at EXIT Trinity Realty have the answers. Try these hot ideas and create a cozy feel to attract house hunters in the winter. A blazing fire is always cozy, but if you don’t have a fireplace, hang curtains to cover an entire wall. A curtain wall is an inexpensive way to create visual interest while adding coziness and warmth. Decorate with faux fur. This fun fabric is great for throws or wall hangings and ramps up the comfort factor in a flash. Place faux fur rugs on tile or wood floors for a look that says snuggle, and try one on top of another rug or carpet for double coziness. Tiny string lights add a sparkle to any space. The softer lighting has an appeal all its own that gives chilly house hunters a warm, cozy feel. Lighting cinnamon, spruce, or vanilla candles puts house hunters in a cozy frame of mind. 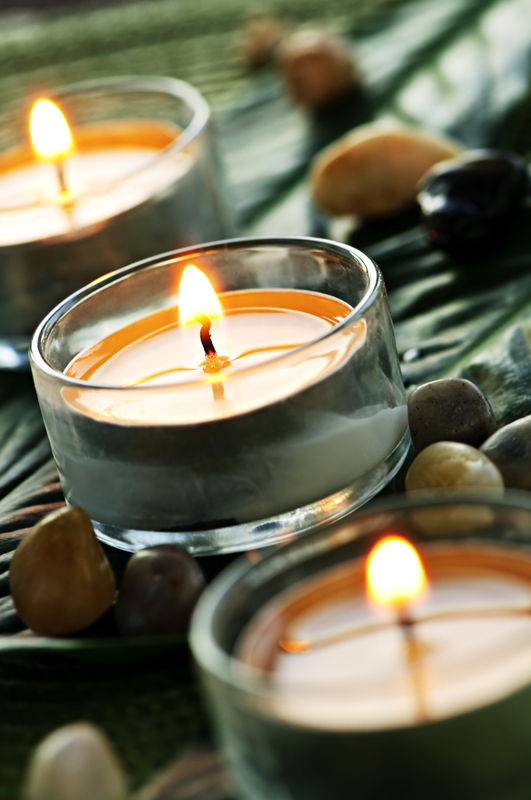 To fill the house with a pleasant fragrance, burn the candles for a few hours in advance of prospective buyers’ visits. The real estate agents of EXIT Trinity Realty are full of new and classic ideas that make selling a house and house hunting a positive experience for everyone. Under their dynamic leadership, this real estate office combines cutting-edge technology with old-fashioned care and attention to detail. Whether you are house hunting in Columbus, selling a house in Black Lick, or pursuing a real estate career in Dublin, contact EXIT Trinity Realty in Gahanna, OH. Call (614) 269-4663 to talk to an agent, or visit them online to learn more.